Whether you’re called away for business travel or a dream vacation, the necessity to be away from home is a part of modern-day life. 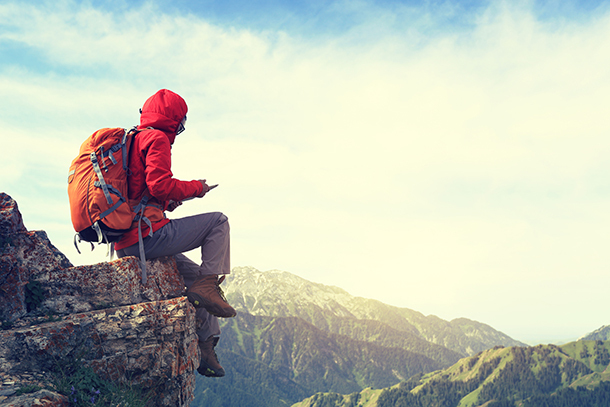 While those trips can be beneficial, informative and enjoyable, they can also be a source of worry when belongings, pets and loved ones are left behind. Being unable to see and control what’s happening in our home is a strong source of stress for many of us. Fortunately technology is starting to catch up with our globe-trotting lifestyles, and Leviton is leading the way in making travel safer for you and your family. With cameras, intercoms and automatic home alerts, you can keep a watchful eye on your property from the train, airport, hotel, Uber, or sandy tropical beach cabana! 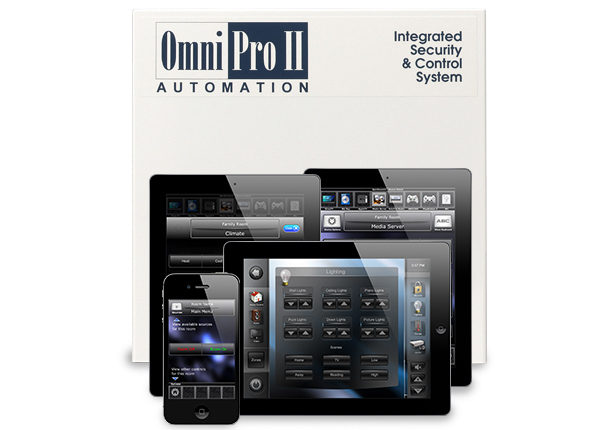 Outfit your home with camera, intercom and remote adjustments with the Omni flagship security and automation system. 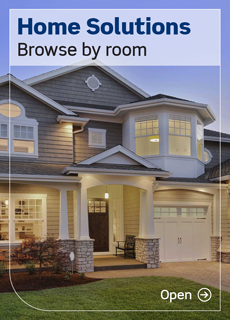 Boasting a robust feature set, it can control numerous devices and centralize lighting, temperatures, security, energy, and entertainment control.